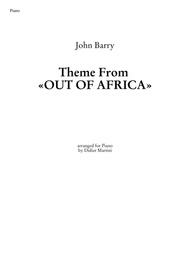 By John Barry. 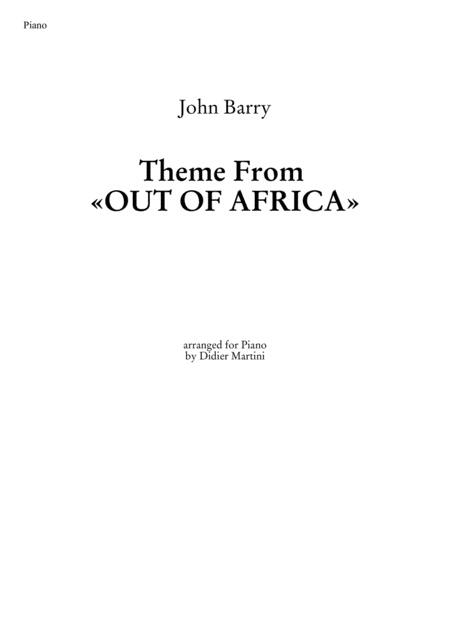 Arranged by Didier Martini. Individual Part. 4 pages. Published by Didier Martini (H0.389633-SC001513247).